The 2016 Honda HR-V has finally arrived in dealerships, but even before it made its entrance it was already highly anticipated. The 2016 Honda HR-V has finally arrived in dealerships, but even before it made its entrance it was already highly anticipated. Offering an agile and dynamic drive in a compact format that is easy to use in the city, it also offers space and versatility, in addition to being well equipped while offering its affordable price. 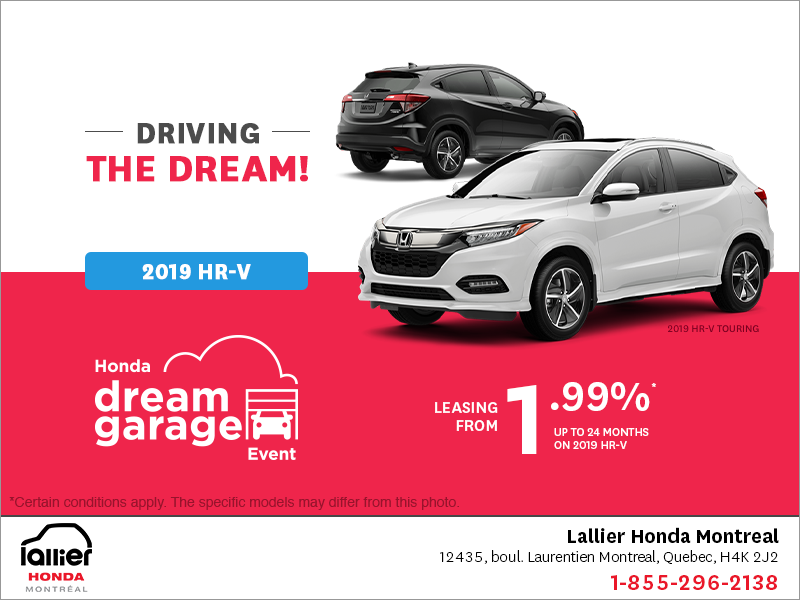 Offered from $ 20,690, the Honda HR-V is powered by a four-cylinder engine developing 141 horsepower. It can be equipped with all-wheel drive and comes as standard with the rear-view camera, heated seats, Bluetooth system and air conditioning. 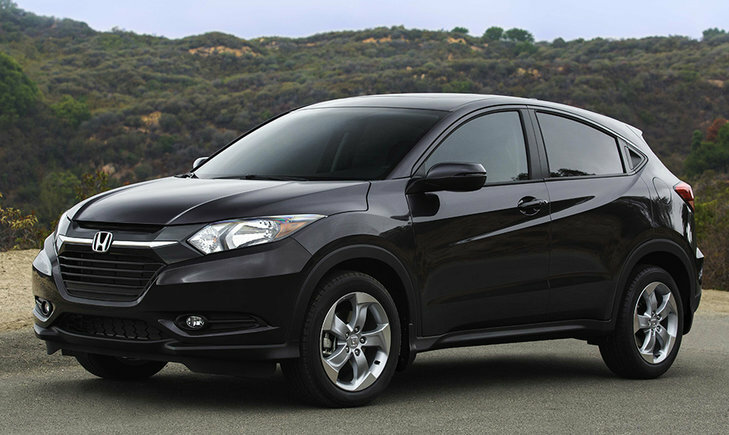 No doubt, the 2016 HR-V will be very popular with buyers. To learn more about the new SUV Honda sub-compact, let’s have a look at what the automotive media had to say after driving the new HR-V.
Sure enough, this is a model that acts and feels very much like other Honda models. I get the chance to test out HR-Vs equipped with both the CVT and the six-speed manual transmission. I know this is blasphemy to many "car people," but if I were buying this car, I'd opt for the CVT. Moving through gears is easy enough with the manual, but I can't get over how light the clutch is. Since it already feels like it's not there, why not skip the middleman? The CVT does what it's supposed to do, for a model that isn't focused on performance anyway. For an urban-minded crossover, the HR-V hits the bull’s-eye. 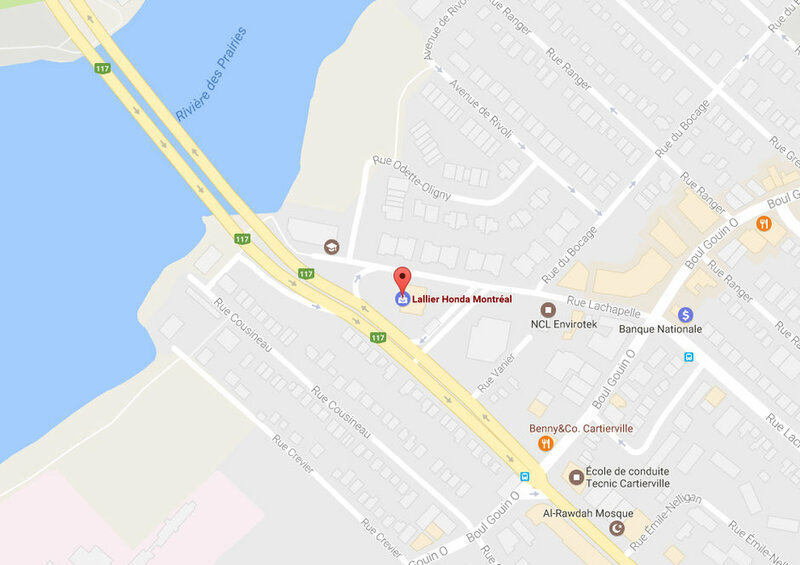 It provides good visibility and a small footprint, making it easy to navigate around crowded city streets. It's also a cinch to park, thanks in no small part to the rear-view camera that comes standard on all models. 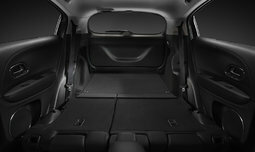 The 2016 Honda HR-V is the smallest SUV in the Honda range, but it still offers between 657 liters (AWD) and 688 liters (FWD) of rear cargo space with all seats in place, and between 1,583 liters (AWD) and 1,665 liters (FWD) with the seat lowered. The trunk also happens to be deep and able to accommodate objects of all sizes. We should also mention the Magic Seat rear seat that offers multiple configurations to carry even more items, even those that are tall as they can be folded upwards. In total, there are five configurations for the back seat. 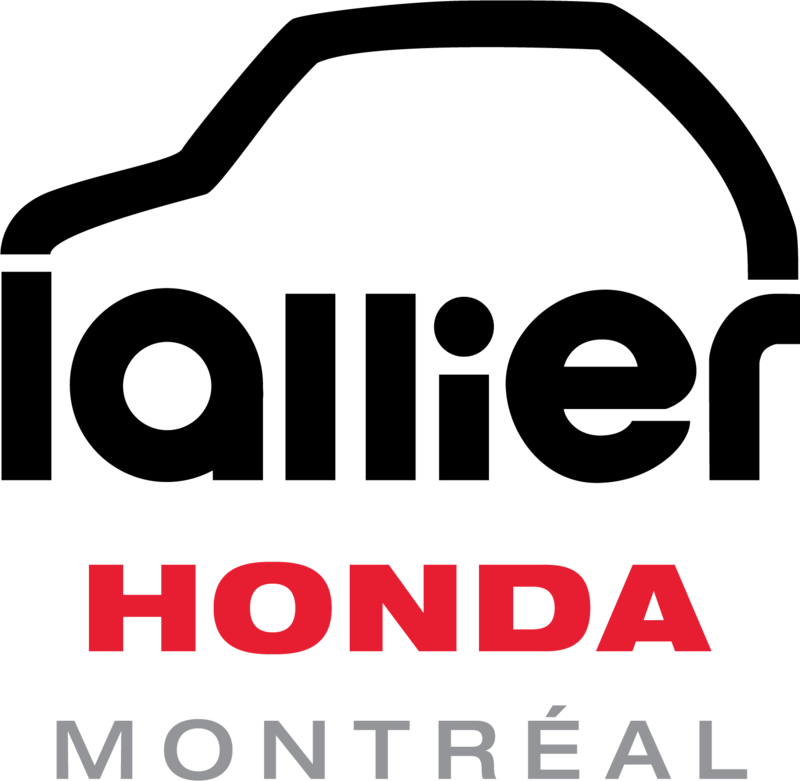 To learn more about the 2016 Honda HR-V, contact us today at Lallier Honda Montreal!